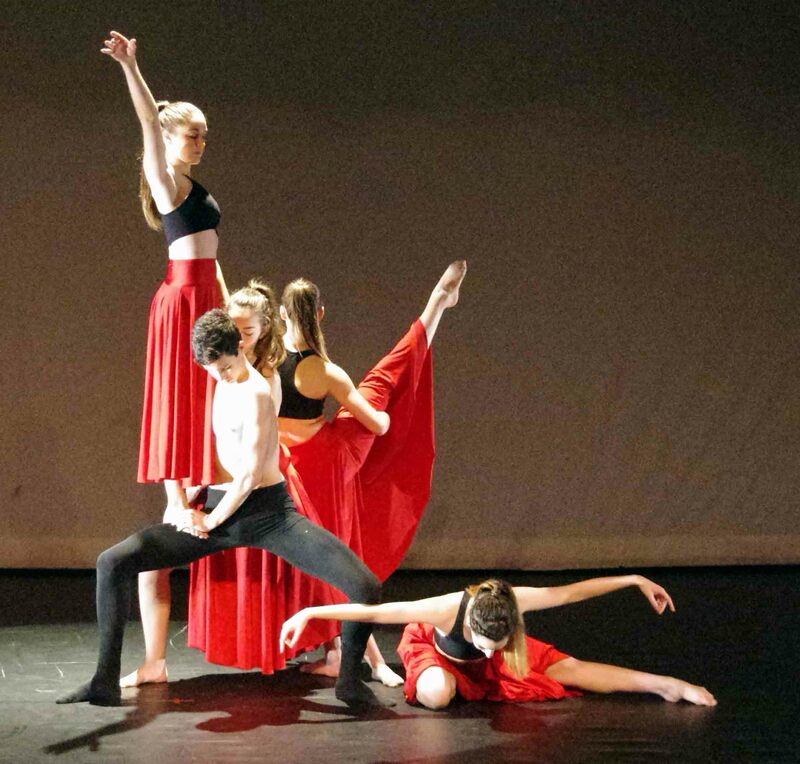 Contemporary Dance is an integral part of the well rounded and diverse Dance education provided by Terry Simpson Studios. It provides great opportunities for students to widen their dance experience and training and to further their professional careers. Contemporary dance draws on classical ballet, modern and post modern dance and can be danced to almost any style of music. Students, therefore, need to follow a programme that includes these other disciplines. Contemporary dancers train using contemporary dance techniques as well as non-dance related practices such as Pilates and Yoga. Contemporary dance technique tends to combine the strong and controlled legwork of classical ballet with modern dance's stress on the torso and also employs contract-release, floor work, fall and recovery and improvisation characteristic of modern dance. Unpredictable changes in rhythm, speed and direction are often used as well. It encompasses a broad spectrum of styles and philosophies. It can be danced to almost any style of music and incorporates influences from many other dance styles, including classical ballet, modern and post modern dance. Contemporary dance is very interpretive in its choreography and often focuses on emotions and storytelling, can be performed barefoot, with pointe shoes and with or without music. Contemporary dance almost defies description because it can be balletic or wholly abstract, jazz-influenced or lyrical, structured or unconventional.